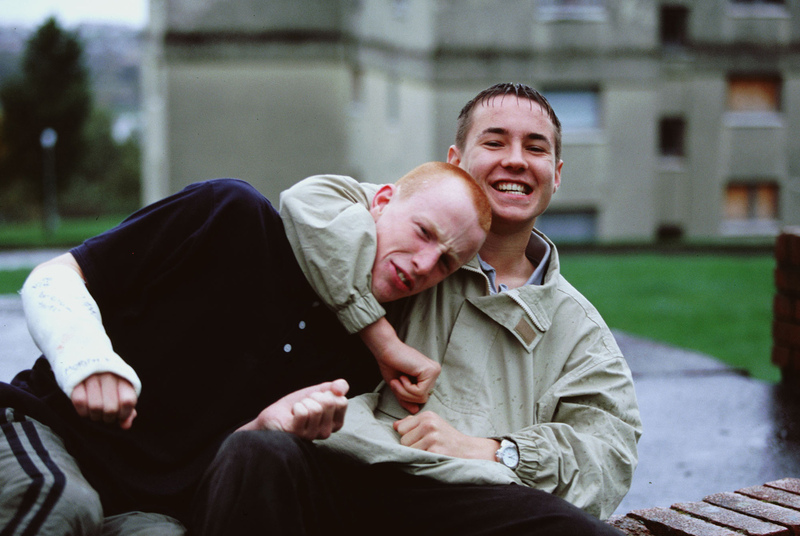 While My Name is Joe depicted a middle aged Scottish man trapped in the circumstances of his class, Sweet Sixteen turned its attention to the country’s youth, its ironic title indicative of the indignant desperation for work opportunities and direction for young people that runs through the film. 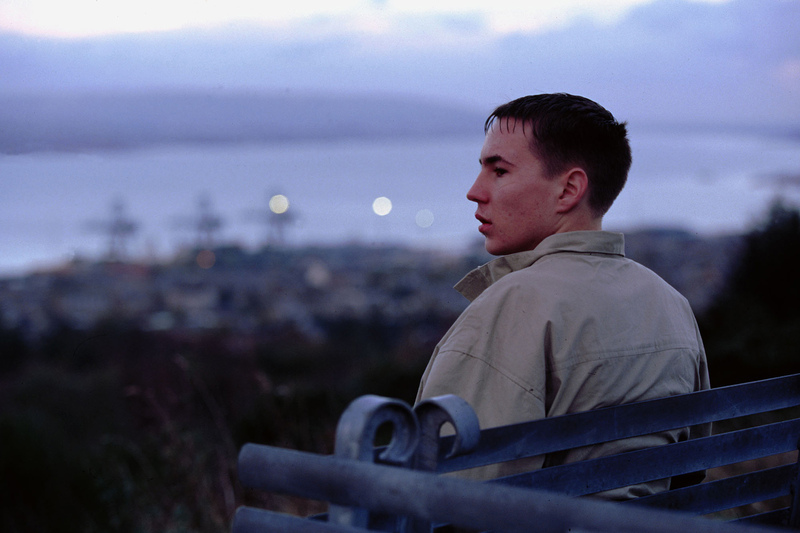 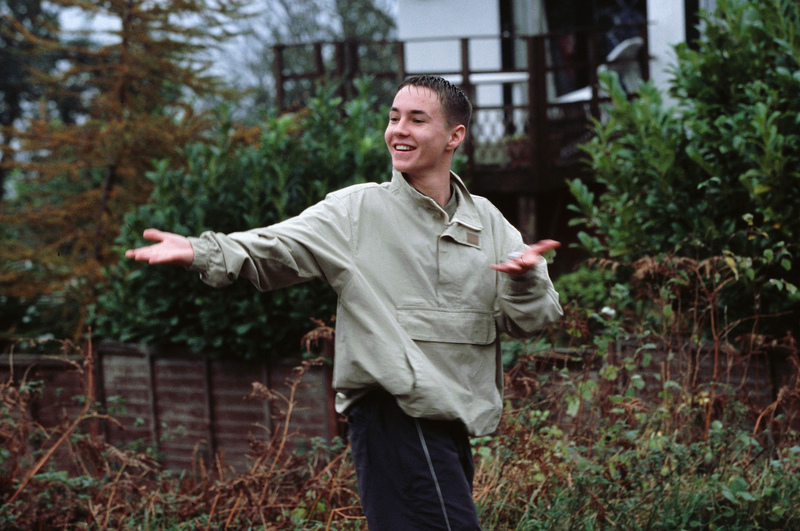 Shot around the council estates of Greenock, an area where shipbuilding had once traditionally provided careers for its community, Martin Compston is electric as Liam, a kid on the brink of his 16th birthday. 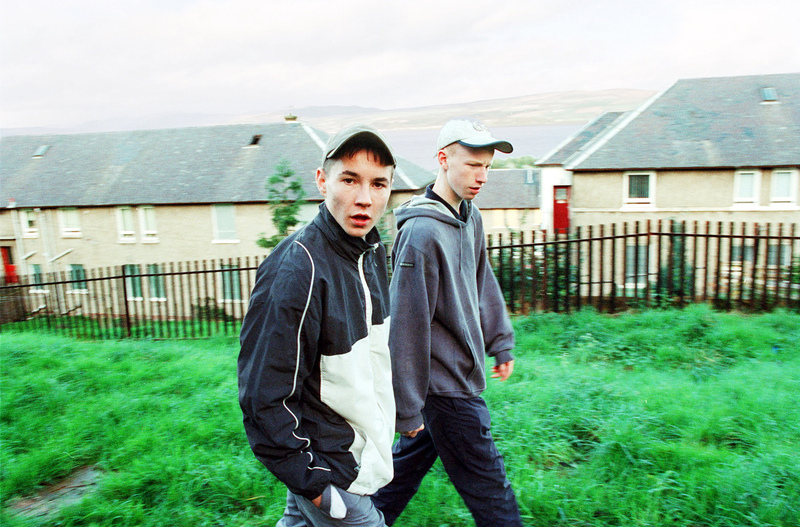 He’s smart and determined to escape the poverty he’s surrounded by, though crime and dealing drugs present themselves as the only options open to him.